Home » Newsletter » Common Questions about Drugs and Drug Testing! Posted in: Newsletter By: Cheryl RaylComments Off on Common Questions about Drugs and Drug Testing! Most Common questions about drugs and drug testing from Watchdog Solutions Lewisville Texas 800 972 2054 Call Us if you need more information! Let’s break it down for a short and fast answer session: How long will it last in my system? Nicotine; Depends on frequency of use and what specimen you are testing, but usually out of your system between 1-3 days after your last use (smoke, chew). You can detect it in a urine test for 3 -7 days after use and immediately after use and up to 3 days in a saliva test. 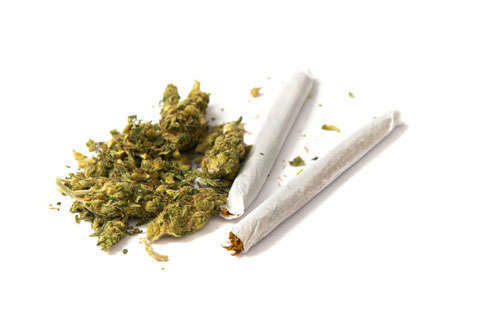 Marijuana; Again this depends on amount and frequency of use as well as method of detection. The window of detection in a urine sample can be up to 45 days with heavy use. 90 days if hair or nails are tested but only 24-48 hours in a saliva test. Benzodiazepenes: The window of detection in urine is 1-7 days depending on whether the “benzo” is long or short acting and 24-48 hours in saliva. Synthetics (K2); averages about 72 hours after use these synthetics but varies and is somewhat unpredictable due to the many different and ever-changing chemical structures found in synthetic cannabinoids and the metabolites can be detected in a urine test. While multiple tests are available for all types of screens, the most commonly used test is the urine drug screen for employers and substance abuse mental health professionals. Most “at home” drug test are urine based test and have a reliability of greater than 95 %. Knowing this, you also need to consider that everyone is biologically different and will metabolize all foreign substances in a different way. Have more questions? Call us at 800 972 2054 we are here to help.